1.) 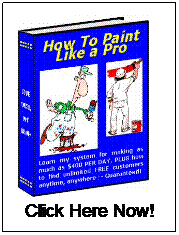 If you are a one or two man painting business you may want to stick with ranch-style homes or smaller homes. 2.) 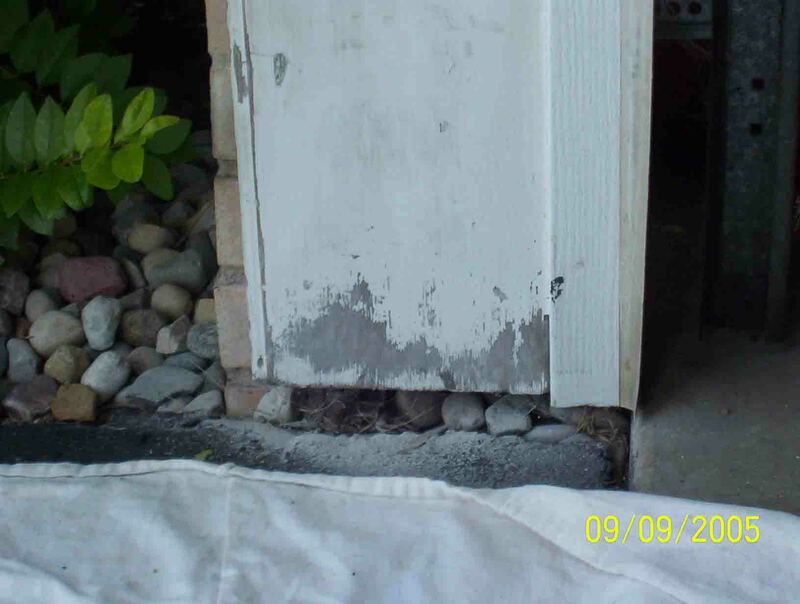 Unless it’s a rental property, use only the best exterior paints and primers. They will save you time and money in the long run and the homeowner will be happy he’s getting good labor and good materials. 3.) Buy some rubber ladder mitts for your extension ladders, this way you won’t scar the siding on your house. 4.) A small work radio is nice to have with you when painting. 5.) Many of the newer homes don’t have caulked windows anymore and this saves a lot of labor. 6.) I keep 36-grit sandpaper on hand for grinding away old paint in problem areas fast. I call it “the enforcer”. I go over it with 100-grit to smooth it out before priming the bare wood. 7.) I like to wash the side of the house I’m going to be painting on first to remove surface dirt and bug webs, etc. 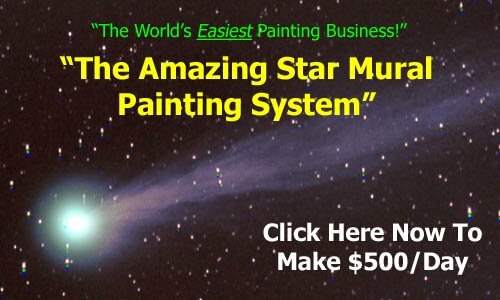 With practice you will soon know many professional exterior painting techniques and even be ready to start your own painting business.